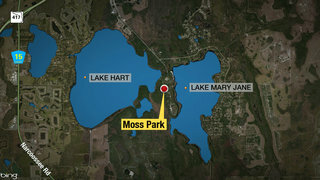 ORANGE COUNTY, Fla. - A young girl is recovering after she was bitten by an alligator Saturday afternoon at Lake Mary Jane, according to the Florida Fish and Wildlife Conservation Commission. 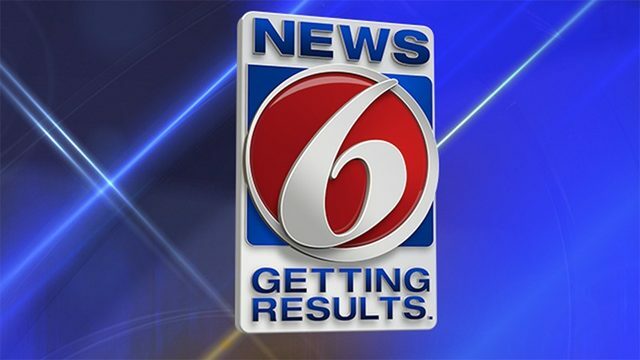 The FWC said the 10-year-old girl suffered an injury to the front of her knee and several puncture wounds to the back of her knee and lower thigh when the alligator, which was 8 feet 9 inches, bit her on the knee. 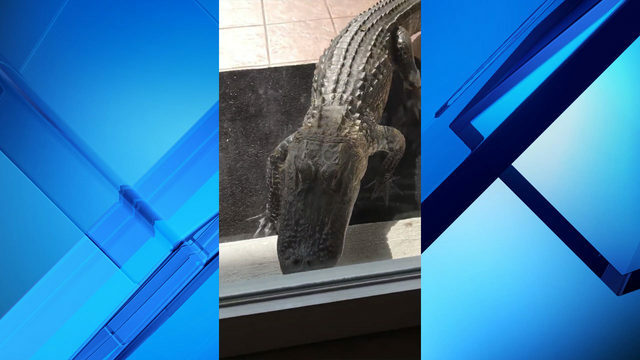 The girl was able to pry the alligator's mouth open to remove her leg before further injury could occur, according to the incident report. Officials said the attack happened at 2:32 p.m. at Moss Park. The area was evacuated following the attack, officials said. FWC officials said the girl was sitting down in a designated swim area and a lifeguard was on duty when the incident took place. "The lifeguard said that they heard the scream, and then they saw the child jumping and running," said Matt Suedmeyer, manager of the Orange County Parks and Recreation Division. "While they are on the stand, they are just to scan the water, the swimming area, for any life-threatening, dangerous situations," Suedmeyer said of the lifeguards. He said the girl was waist-deep in water with about a dozen people around her when the alligator bit her leg. "A patron grabbed the child that was bit by an alligator and brought the child to shore," Suedmeyer said. The girl was treated by lifeguard staff before she was taken to Nemours Children's Hospital, officials said. She has since been released from the hospital. Suedmeyer said they kept an eye on the alligator until FWC personnel arrived. 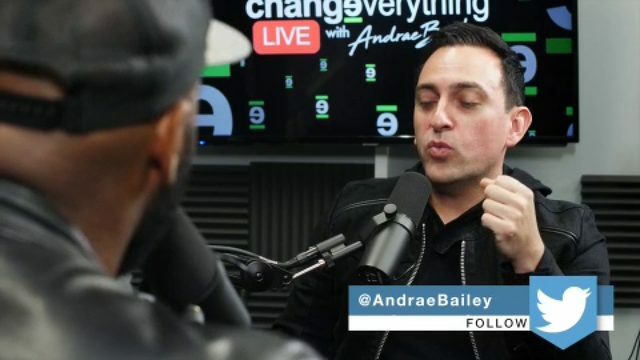 "It was just in the area. It did not leave the swimming area," Suedmeyer said. Greg Workman, of FWC, said it's unusual for a wild alligator to stick around. The alligator has since been captured and killed. Workman said that's common after an alligator bites someone. The beach area remains closed off to the public until the FWC's investigation is complete. Suedmeyer said the park has had an alligator biting incident in the past. It happened about six or seven years ago. The alligator in that incident was also killed. Melody Van Curen is visiting the campsite at the park over the weekend. She says she's thankful her young grandchildren couldn't make the trip. "We just came by ourselves, which I'm really thankful for because they would have been playing in that water as well," Van Curen said. There are signs posted around the swimming area warning parkgoers about wildlife and reminding them that they swim at their own risk. "We're in their neighborhood. Let's be realistic about it. We've entered their environment and now we're asking them to leave," parkgoer Scott Timmons said. Parkgoers said they won't let what happened stop them from enjoying the outdoors, but they will take extra precautions. "Families need to be close by because if you just let your kids go off and play, you just never know what would happen," Van Curen said. Watch News 6 for more on this story.